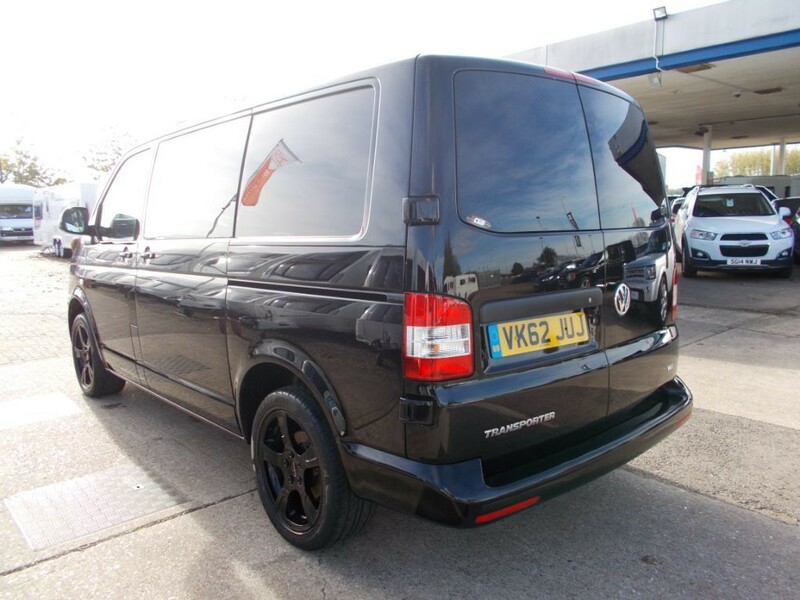 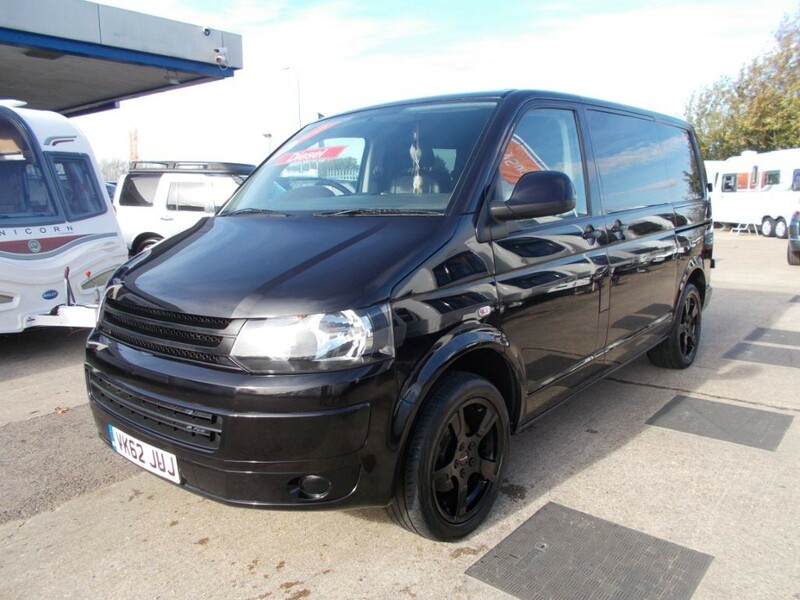 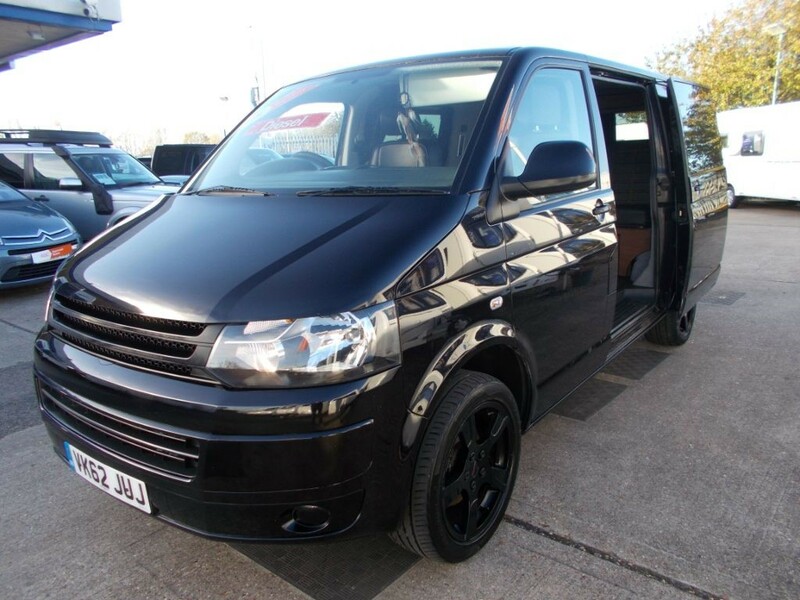 VW Transporter T Sport 2.0 Tdi 140 bhp 6 speed manual T5 Camper for sale at The Bedfordshire Car and Caravan Centre. 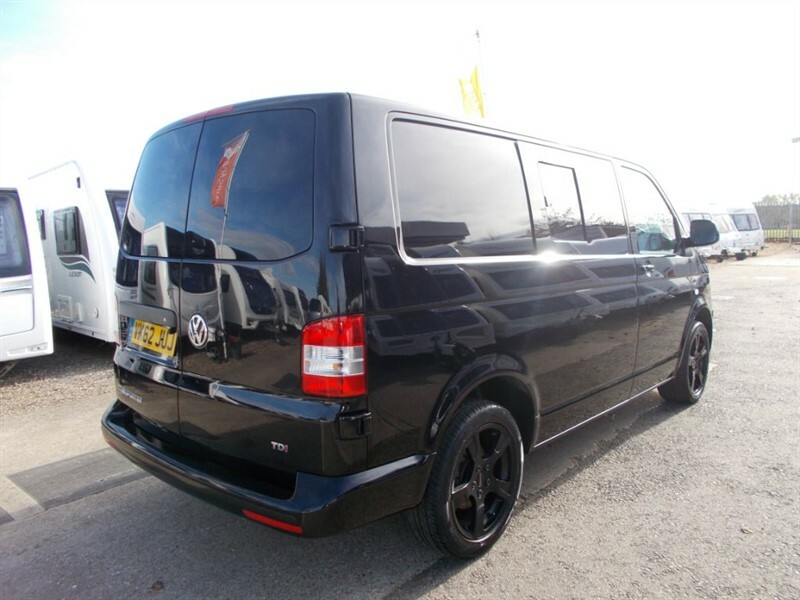 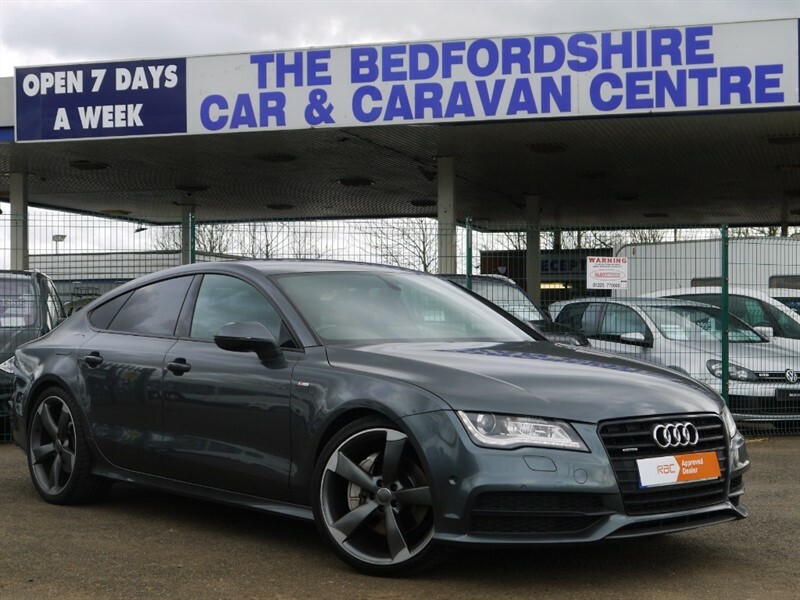 Presented in Anthracite Black with matching black 18" alloys, making this van look the real deal ! 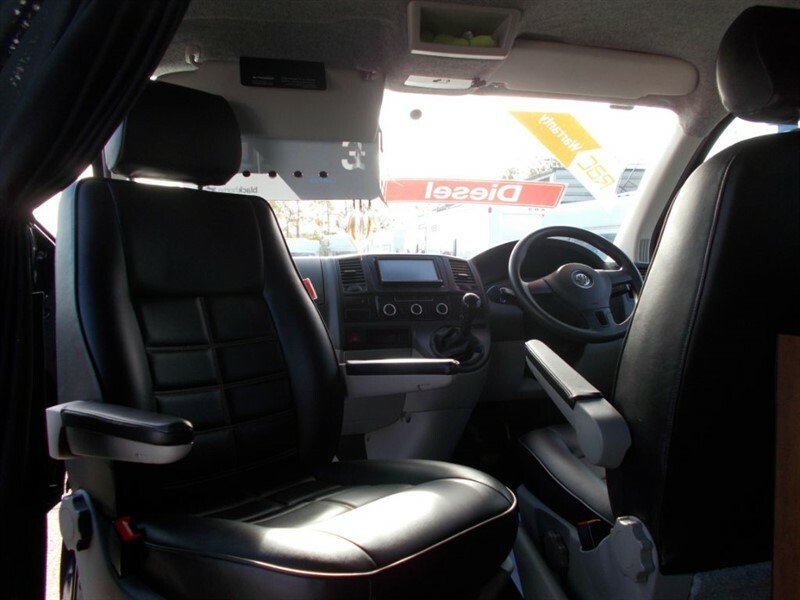 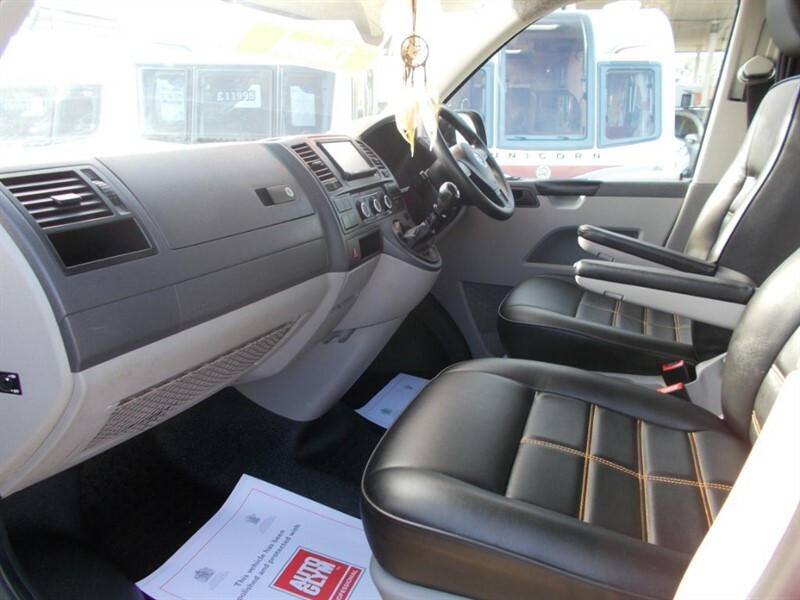 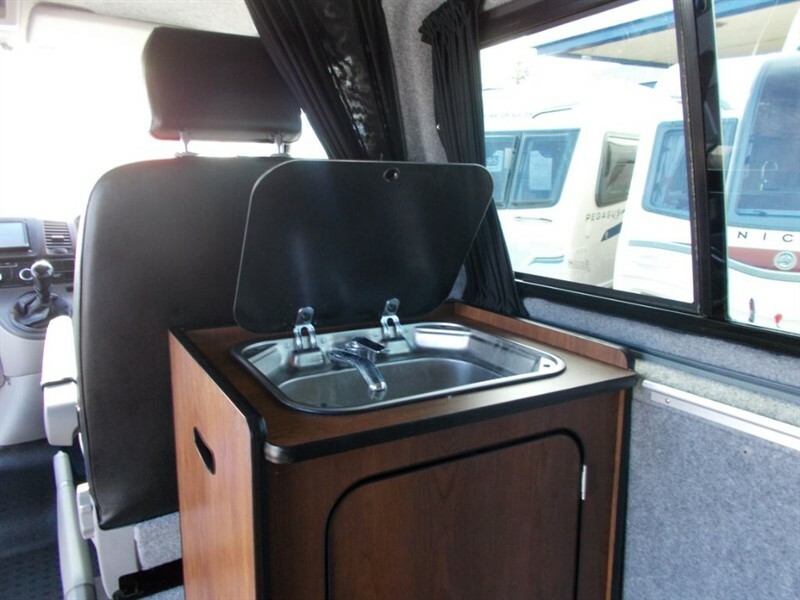 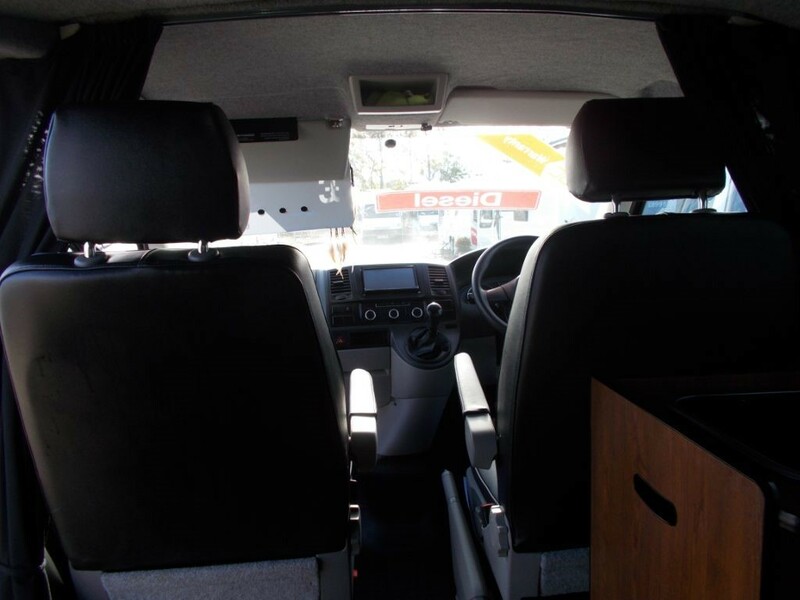 This van also boasts a tempting spec including, 2x Front swivel seats, Air Conditioning, Eberspecher Diesel Night Heater, Rock and roll bed, 5x belted seats (3 in rear), LED Touch Mood lighting, Fitted curtains, Fully fitted and functional hand wash basin, Kampa gas oven included. 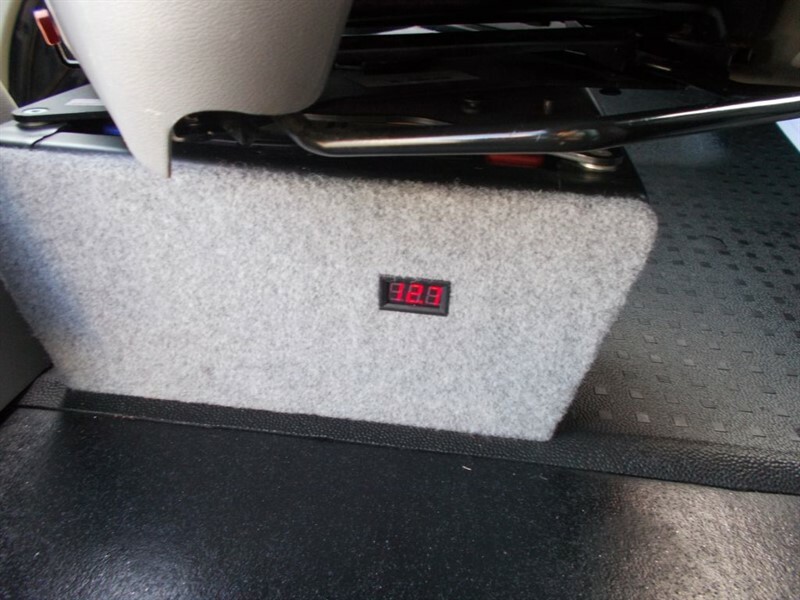 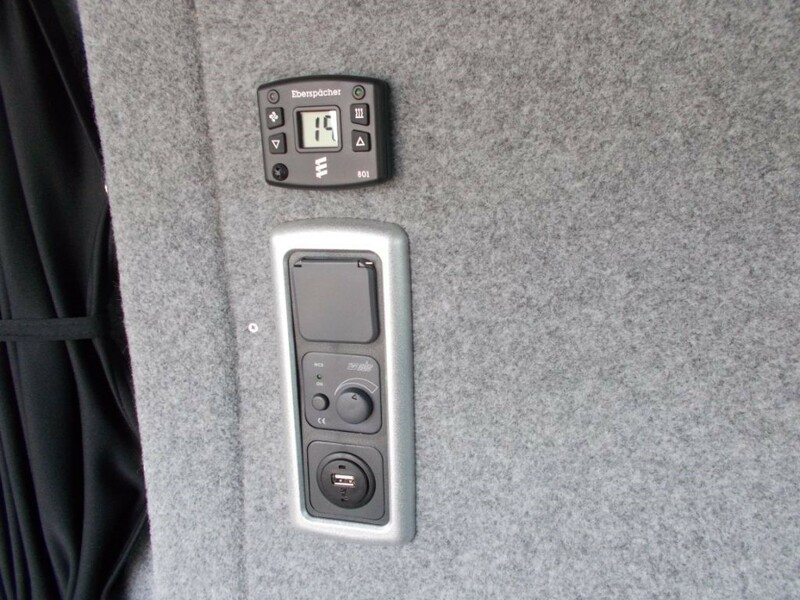 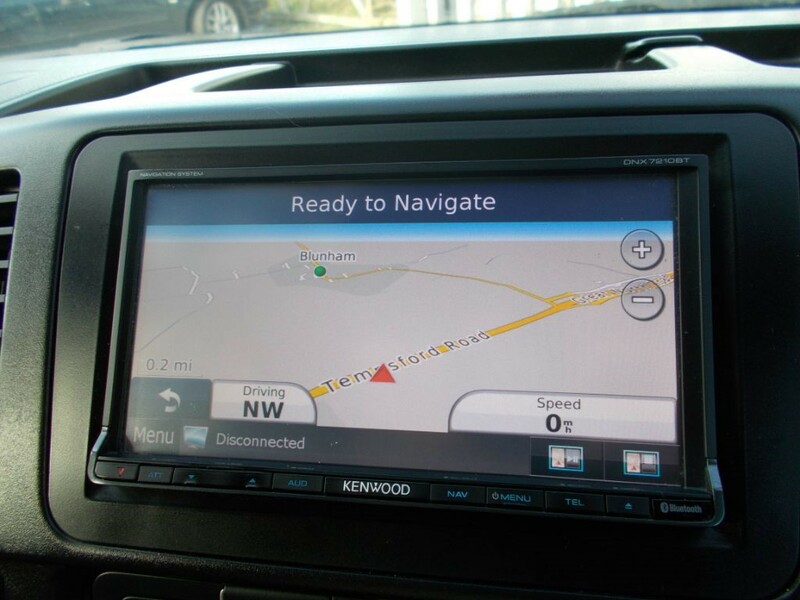 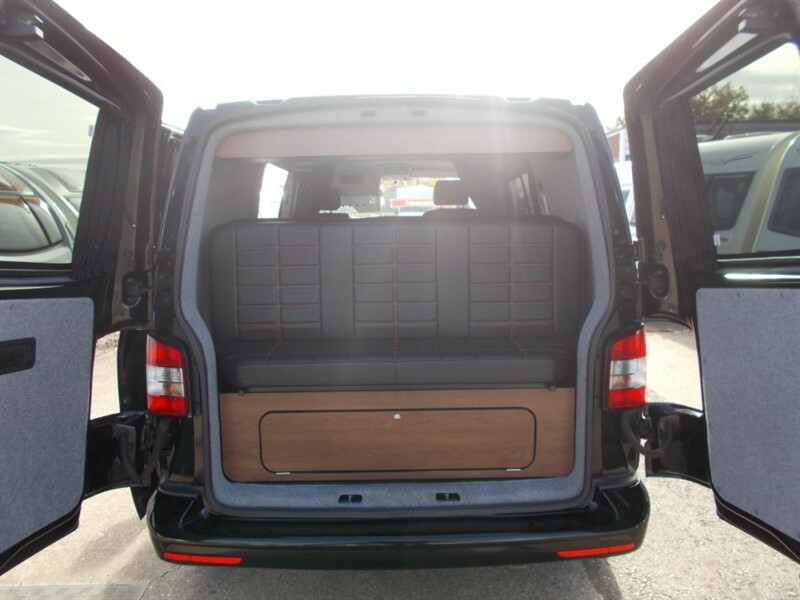 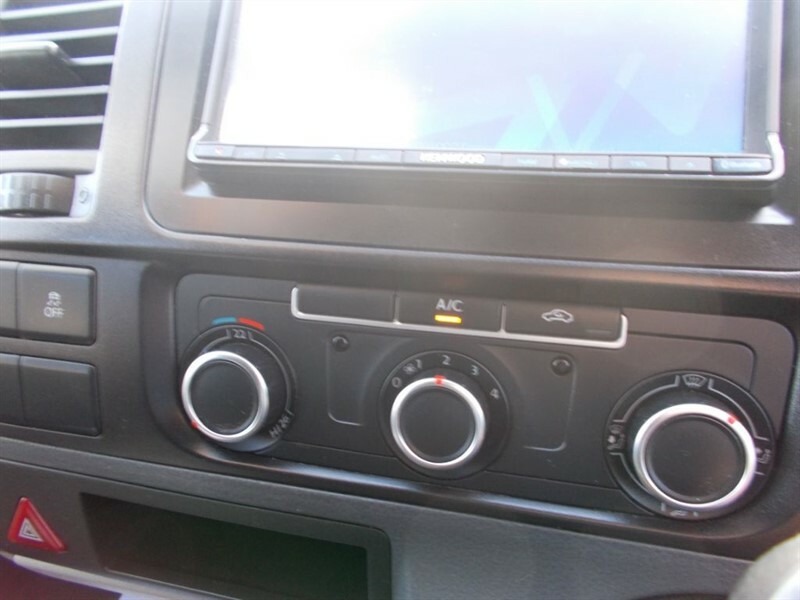 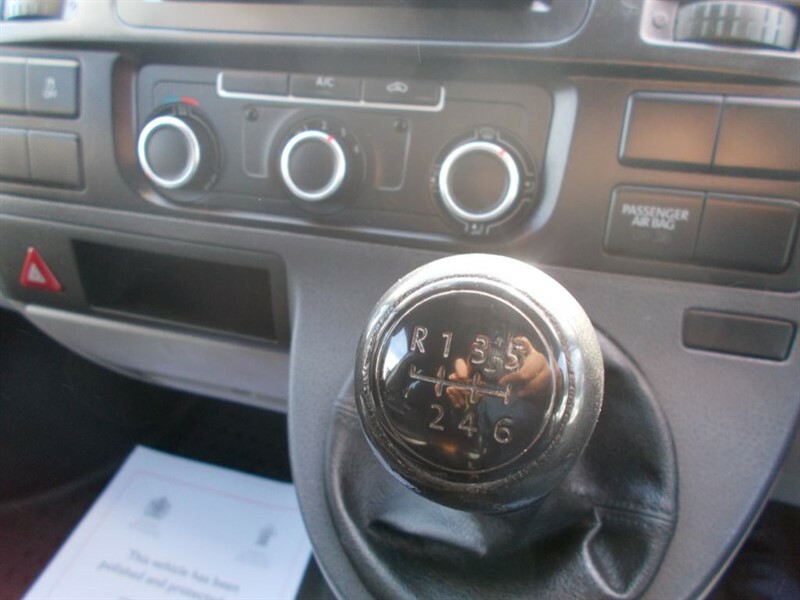 The van also boasts a Multi-function Kenwood display unit which allows Bluetooth connectivity, Satellite navigation, Radio and much more! 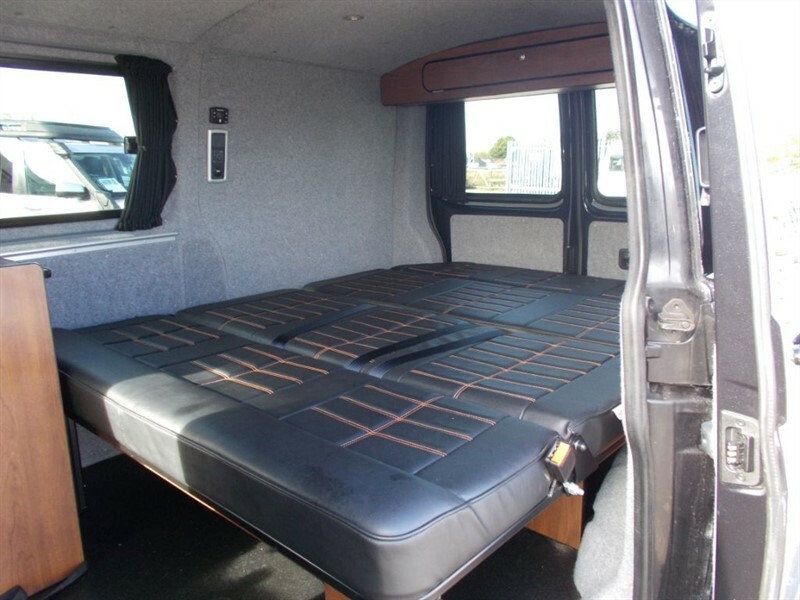 The living quarters are fully insulated and fitted with a non-slip floor. 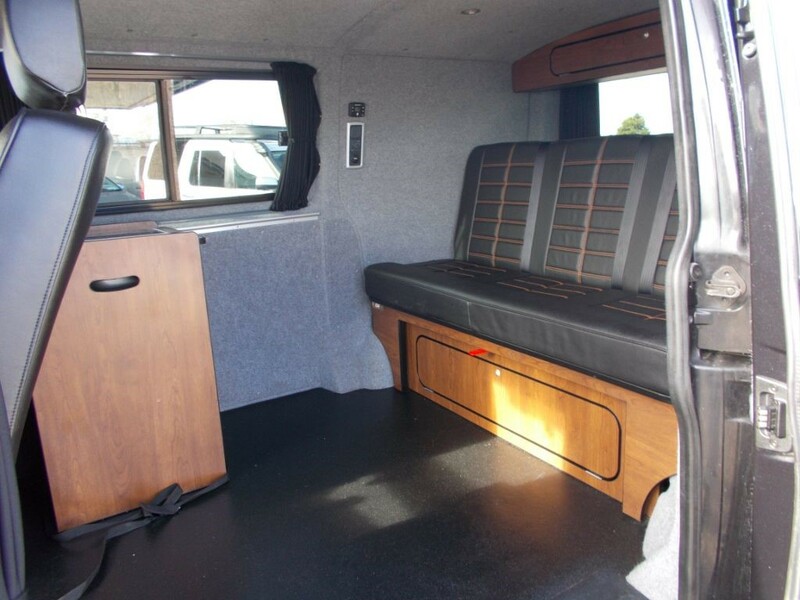 This vehicle really is a perfect alternative to a traditional motorhome, for those who like to camp in real style! 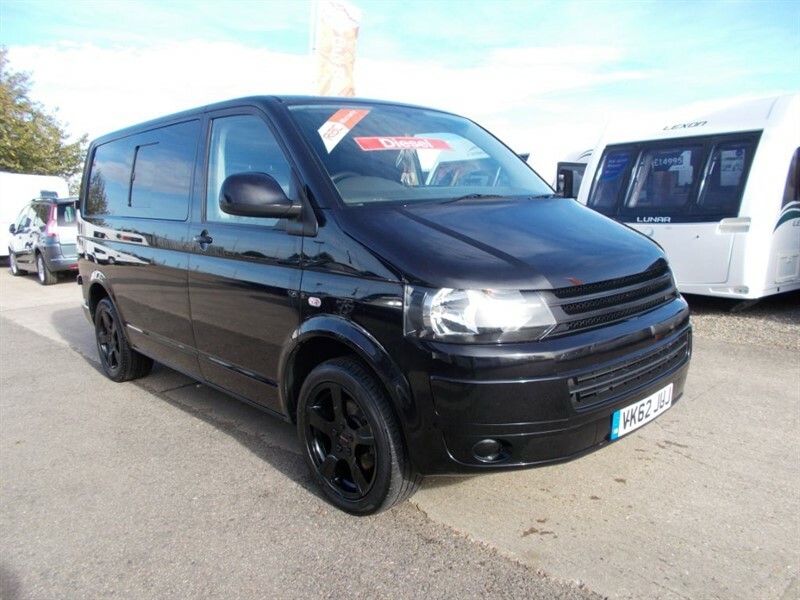 Finance Available and Part Exchange welcome - 01767448365 for more details.